BLACKPINK are back with the ‘Pink’ part of their concept, which would seem to indicate a change of sound or feel or something, but really what’s happening on “As If It’s Your Last” is YG Entertainment trolling, basically. If “As If It’s Your Last” sounds like something early 2NE1 might’ve released, well that’s not by accident, as it appears that’s what it literally was. It’s so similar that 2NE1 is trending on Twitter in Korea because of it. Perhaps worse, given that this is just a single song, it could just be YGE burning their archive off. Either way, none of that would be particularly important if it was a jam like 2NE1’s early work tended to be. Unfortunately, this definitely sounds like something that was developed and presented to 2NE1 in 2010 or 2011 and was ultimately rejected for being too basic. There are bright spots, mainly sporadic moments in the verses that are run by a thumping beat that transitions into a old western type of feel. The girls themselves are not at fault either, as they all play their roles, but it does feel like they’re just playing roles from 2NE1, especially (again) Lisa doing sort of a CL imitation. Then there’s the chorus, which drops weakly and sounds rather generic compared to everything we get now, sort of coasting along on as something pleasant but ultimately empty and not anything that grabs attention. At least they looked great, though. Jisoo is so cute-hot, omg. None of the similarities between BLACKPINK and 2NE1 should be all that surprising given that YG essentially admitted he made BLACKPINK to replace 2NE1, except he also wanted them pretty this time (don’t @ me, that’s what the fucker said). But that’s not a problem in itself, it’s more that tracks like “As If It’s Your Last” sound like a more boring version of 2NE1, which renders it all pointless. 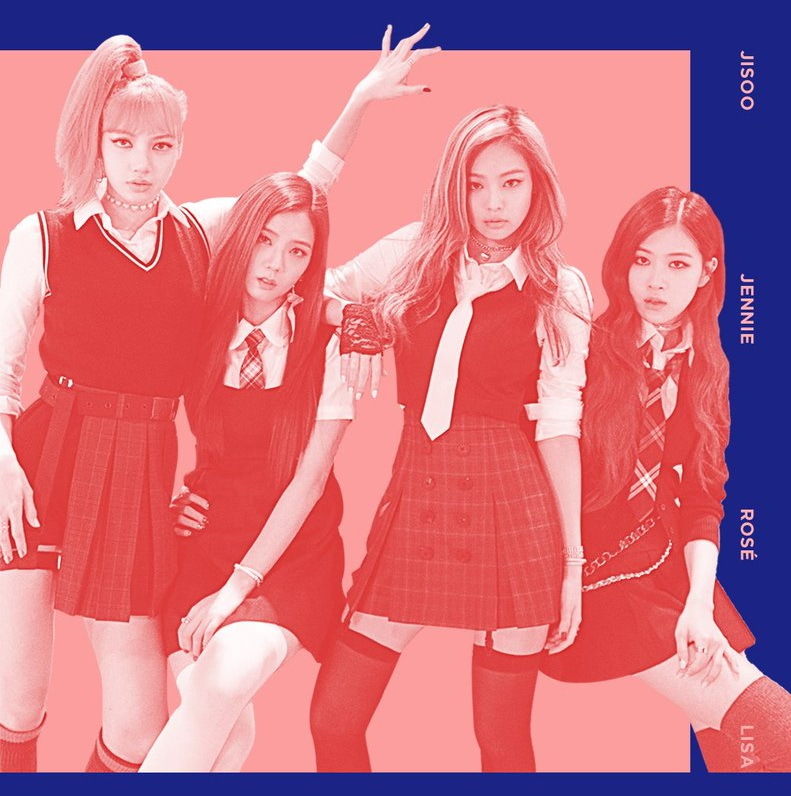 And while I’ve come around on songs like “Playing With Fire” being addictive as hell, on most of BLACKPINK’s discography it’s hard to shake the unfavorable comparisons, and this was definitely no exception.